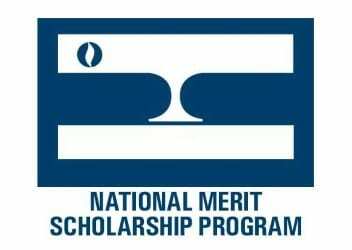 Ten Baltimore County Public Schools students from five high schools, including one student from Eastern Technical High School, have been named semifinalists in the 64th annual National Merit Scholarship Program coordinated by the National Merit Scholarship Corporation. About 1.6 million juniors from more than 22,000 high schools applied for the 2019 National Merit Scholarship Program by participating in the 2017 Preliminary SAT/National Merit Scholarship Qualifying Test (PSAT/NSMQT®). The highest scoring entrants in each state create the national pool of 16,000 semifinalists, which represents less than 1 percent of high school seniors in the nation. Most semifinalists advance to the finalist level (based on their academic records, recommendations and SAT scores) and compete for 7,500 National Merit Scholarships. Through its longstanding partnership with the College Board, which administers the PSAT/NSMQT, BCPS provides funding so that all students in Grade 9 can take the PSAT 8/9, all students in Grades 10 and 11 can take the PSAT/NSMQT, and all Grade 11 students can take the SAT – all at no charge to the students or their families. The PSAT test provides practice for the SAT and provides BCPS educators with important assessments of student strengths and challenges.